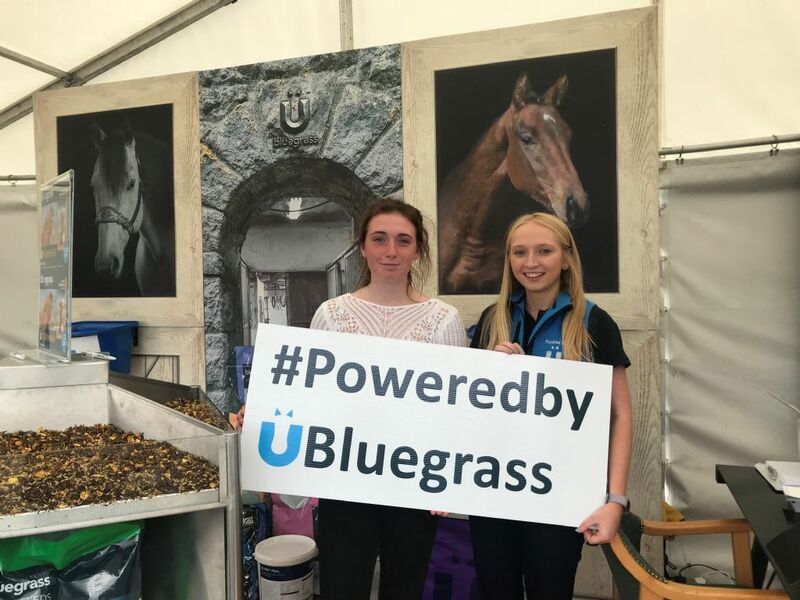 This summer we travelled a lot, we attended the National Young Rider Championships at Mullingar Equestrian Centre at the end of August. Mr Easy street is always consistent, picking up placings every day; 4th, 2nd and finishing 4th in the 1.10m Championship Final. Pleasure Ride was also in great form picking up 4th in the 1.30m Young Rider National Championship. We then travelled to Millstreet International Horse Show in Cork, where Mr Easy Street again placing in every class he competed in and finished 7th overall in the lady’s final having a very unlucky 4 faults in the jump off. My latest addition Epinal, jumped fantastic all week with 10th place in the 1.25m silver tour Final. I celebrated my sixteen birthday this month, spending my birthday weekend competing in the beautiful Bluegrass Horse Feeds arena at Portmore Equestrian Centre. Quick Jack was 5th and Epinal was 8th in the 1.30m and Mr Easy Street finished 2nd in the 1.10m final and Loughanroe Lady finished 5th in the 1.20m final. Overall a successful weekend to go with my birthday celebrations. I will be studying for my GCSE’s this year, but that won’t stop me from competing, I can always do my studying on the road to shows.